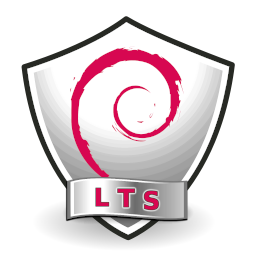 In February I had requested to join the Debian LTS project, which extends the security support for past Debian releases, as a paid contributor. Kuddos to Freexian for pulling this project out. Incidentally, every Debian Developer can make a direct security upload to jessie-security without prior validation (just follow the guide). Following the spirit of transparency that animates Debian and Debian Security, here's my report for my first paid month. In March, the monthly sponsored hours were split evenly among contributors depending on their max availability.